On 1 January 2017 Malta will take over the EU Council Presidency from Slovakia. The Presidency rotates every 6 months, and was held by Slovakia and the Netherlands in 2016. The three countries have closely worked together to establish the 18 months working programme. Within this common programme, the individual country holding the Presidency has the possibility to set priorities on the agenda. Malta, which has joined the EU in 2004, will hold the Presidency for the first time. Maltese officials expressed the aim to restore the belief in the European project. Concrete measures are to be taken first and foremost in the fields of migration, the single market, security, social inclusion and Europe’s neighbourhood. Being and island nation, Malta will furthermore focus on maritime policies. 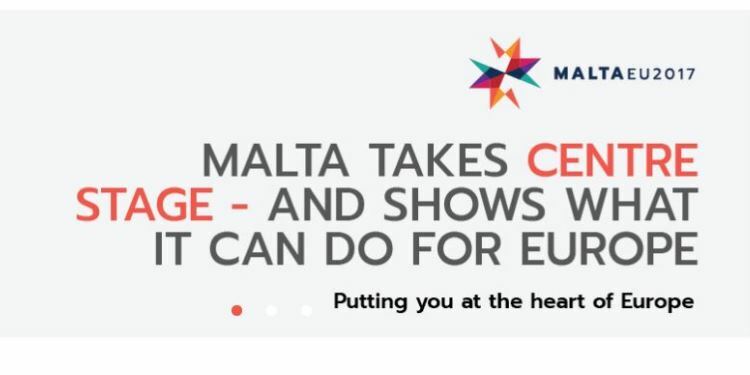 More information about the Maltese EU Council Presidency can be found online.